This course architecting your HBase applications for performance and security. 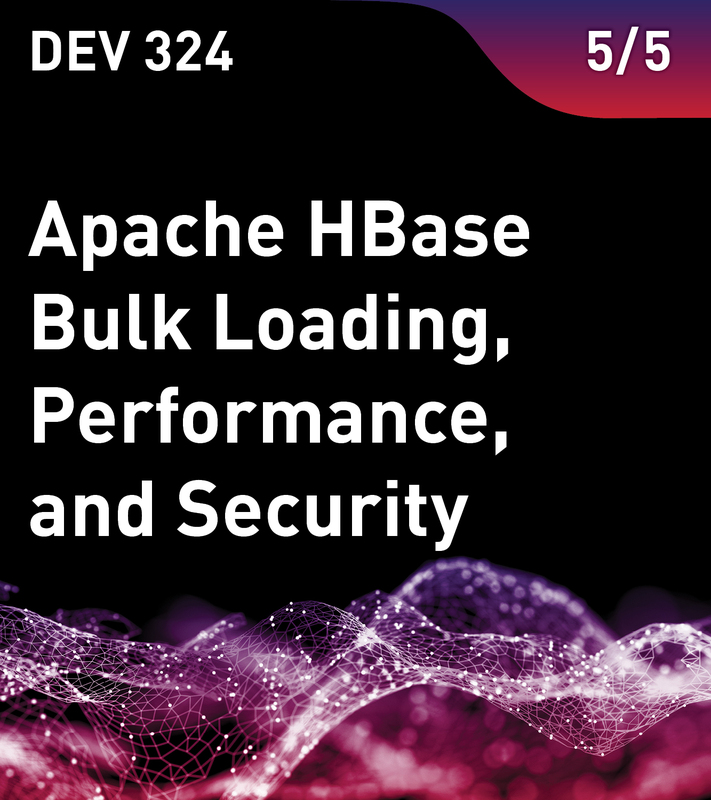 You will learn how to bulk-load data into HBase andexamine performance. Also covered are tips on designing your HBase application, benchmarking, and monitoring your HBase application, and MapR-DB security. This is the fifth course the Apache HBase Series from MapR. This course is part of the preparation for the MapR Certified HBase Developer (MCHBD) certification.